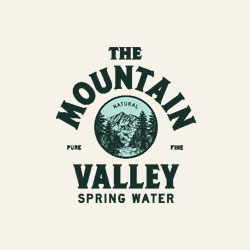 Mountain Valley Spring Water proudly delivers premium-quality, drinking water to homes and businesses throughout Orange County. 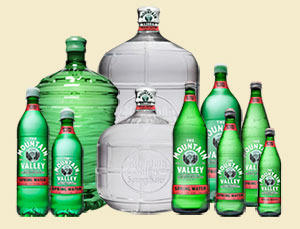 Our water delivery service is customizable, affordable, and available on a month-to-month basis. 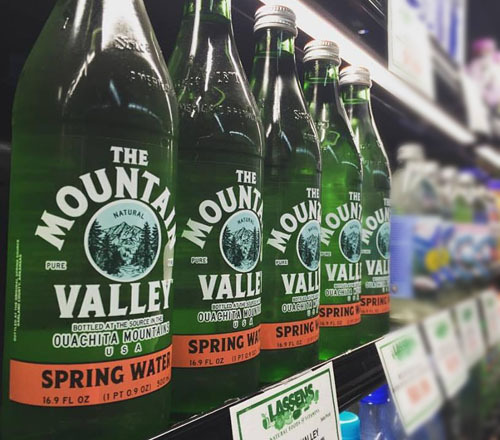 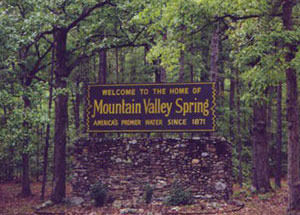 We have distilled water, alkaline water, oxygenated water, locally sourced bottled water, and our signature mountain spring water direct from Hot Spring National Park, Arkansas.